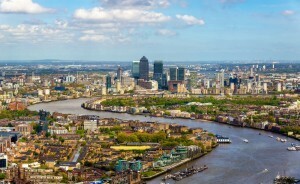 Experience London with help of our Local guide. 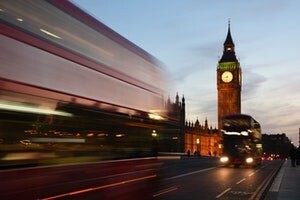 A visit to London isn’t complete without experiencing these top attractions! The Great Bell that is known as Big Ben may be temporarily silenced for renovations, but the Elizabeth Tower in which it sits is still well worth a visit. It was completed in 1859 and stands at the north end of the Houses of Parliament. Fun fact, the clock started on 31st May that year, and Big Ben’s first strikes were heard on 11th July. 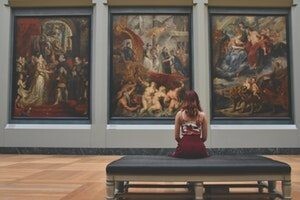 It is free and packed with art and artefacts about human history. The collections are well worth seeing 8 million objects in total! but so is the building itself. The British Museum’s grand entrance, which emulates Classical Greek Architecture, was chosen to reflect the importance of the collections within. 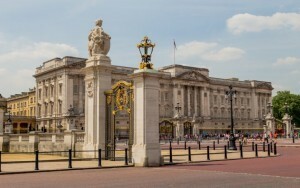 Even when the summer tours have ceased, visitors to London flock to Buckingham Palace to catch a glimpse of the Queen. It’s highly unlikely of course, but experiencing the grandeur of a Royal residence in the capital is a magnificent experience. History just got fun! 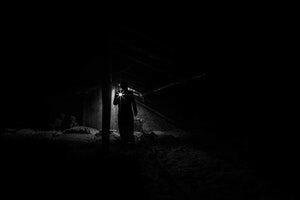 The London Dungeon is a living museum re-creating some of the most gory historical events in what can only be described as gallows humour style. Using a mix of live actors, special effects and rides, this attraction is suitable for the whole family as long as you don’t mind your fear factor turned up to 11! 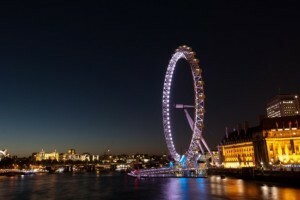 Take an aerial tour of London in a giant Ferris wheel! The views are amazing, and it is a wonderful way to while away some time by the River. The London Eye is actually the tallest Ferris wheel of its kind in Europe, so it is no wonder it takes top spot as the most popular paid attraction for visitors not just in London, but the whole of the UK! It’s hard to miss The Thames when visiting London, but actually taking to the water is one of the most tranquil ways to see the utter splendour of the city. There are a wide variety of boat tours, including dining experiences night and day. Definitely, don’t leave the city without having seen it from the river. This architectural wonder is slowly becoming engulfed by buildings that are more massive, and more modern. While it may no longer dominate the London skyline, it is still a fabulous building to visit. If you have a head for heights, make sure you go to The Whispering Gallery to experience its unusual and frankly mystical acoustics! 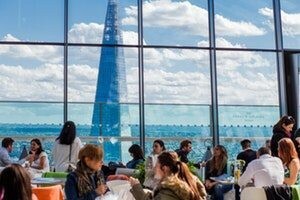 The 95 storey skyscraper delivers some amazing views of the city skyline, not surprising, as The Shard is the tallest of attractions in the UK! As well as stellar views, there are shops, restaurants, bars, offices and even a hotel. Booking in advance for the viewing platform is advised! 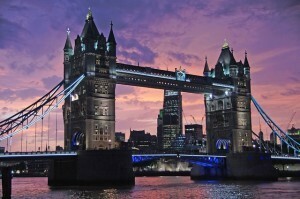 This is a must-see landmark and arguably the most famous bridge in London. While it is spectacular to look at, buy a ticket to take a tour inside. You can see the wonderful engine rooms, and there is also a wealth of exhibitions to explore. 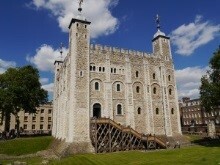 Tower of London is one of the top attractions and is home to the Crown Jewels and many other artefacts and curiosities in the Royal Collection. It is a fortress, a place, and a prison, and the best place to experience Royal history thanks to lively exhibitions. Walking Yeoman talks and of course those infamous Ravens! 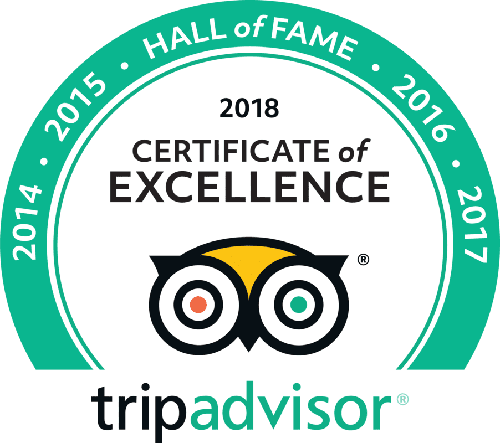 To make it as simple & hassle free, we have created an extensive guide covering different topics like Things to do in London, Secret tours to Hidden gems, London Top tourist attraction and lot of other things to discover that shouldn’t be missed during your visit to London. 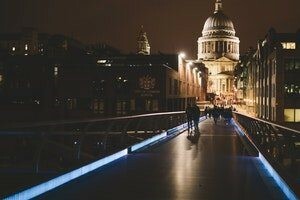 Read our blog and get inspired for your trip to London Take me to the blog.